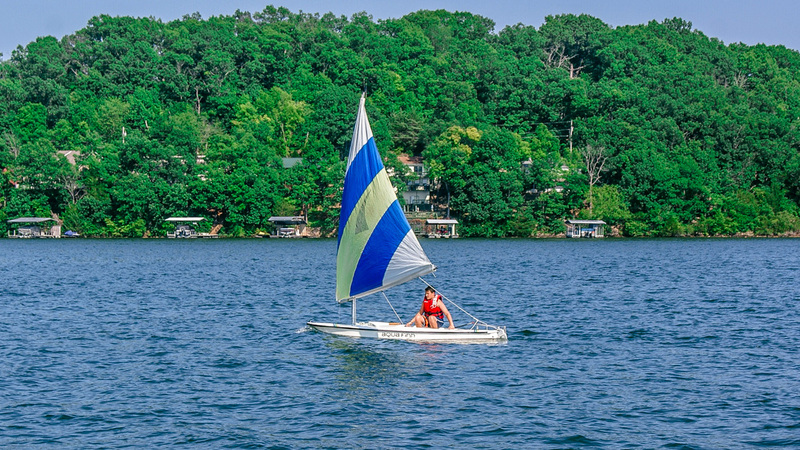 Camp Sabra sits on the Staenberg Peninsula at the Lake of the Ozarks. 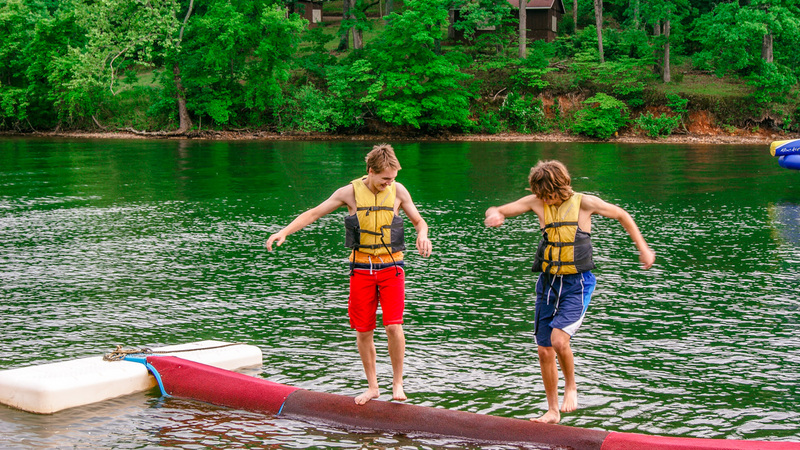 Our three and a half miles of waterfront includes two coves with a swimming area, a water-ski area, and a large fleet of sailboats, funyaks, standup paddleboards and canoes. 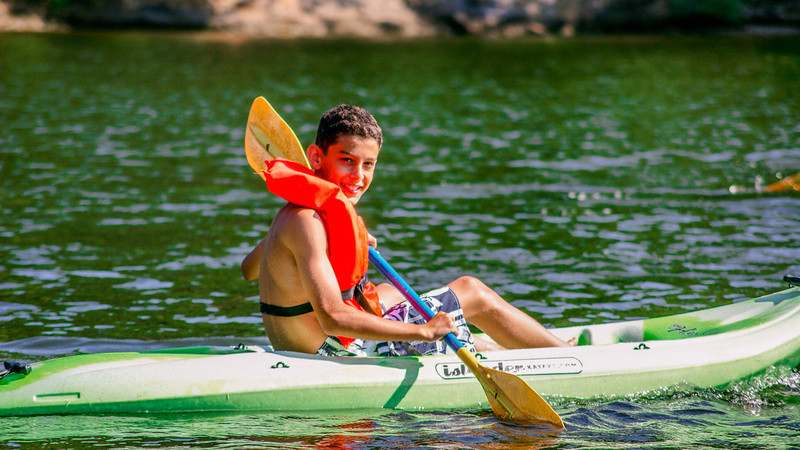 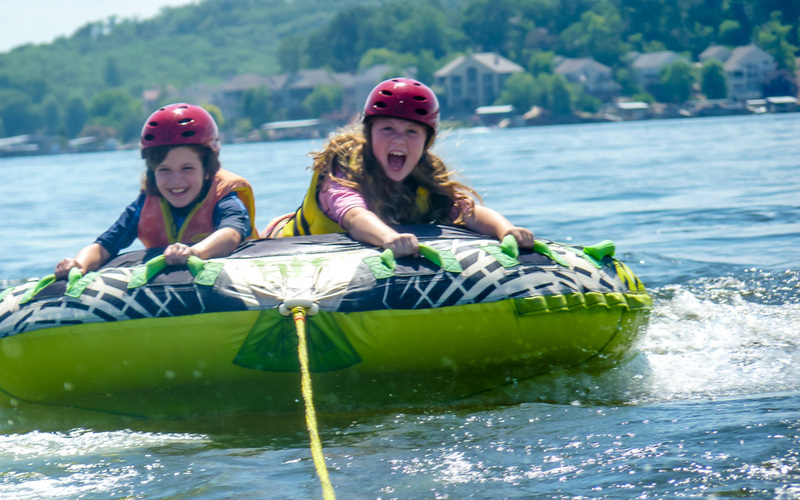 The waterfront activities at Camp Sabra are the highlights of camp for many campers. 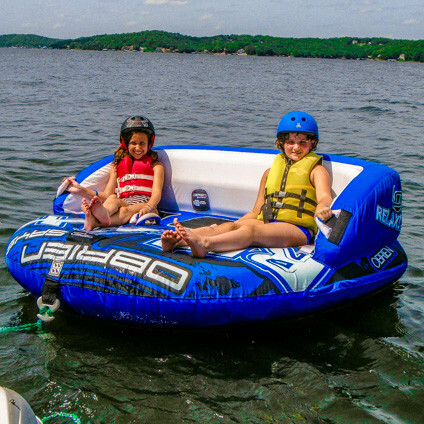 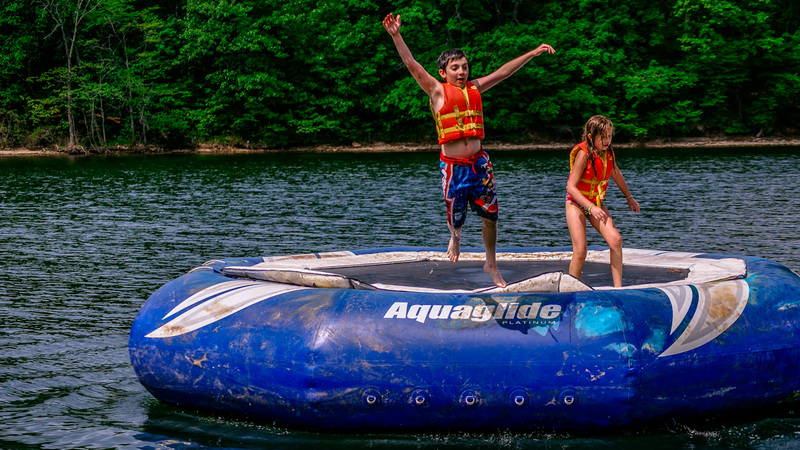 We make sure that our campers have ample time to experience all that the Lake has to offer during their time at Camp Sabra. 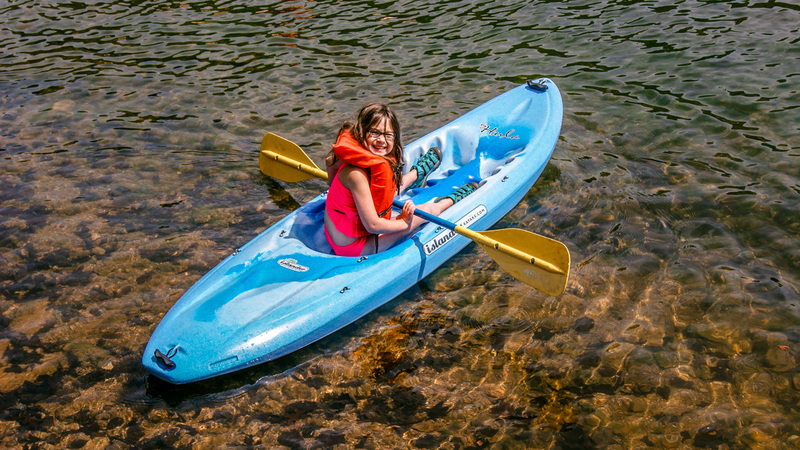 Our waterfront activities focus on the importance of instruction and making sure kids are learning how to use all equipment properly. 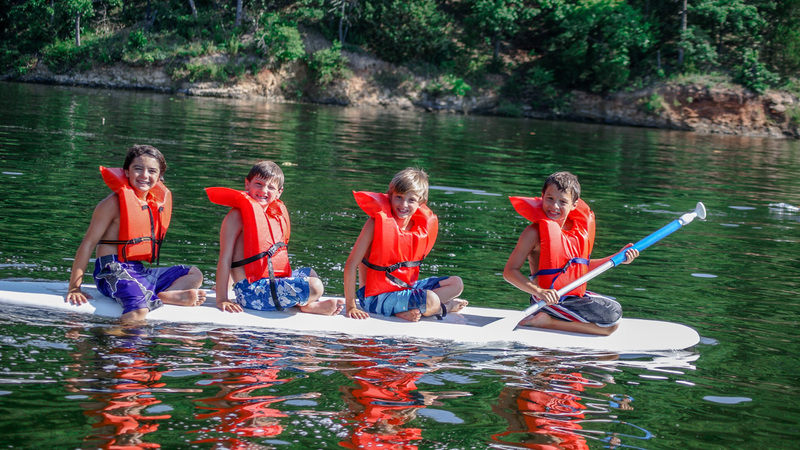 While campers are not required to do each water activity, we do encourage them to try things in the safe environment our staff creates. 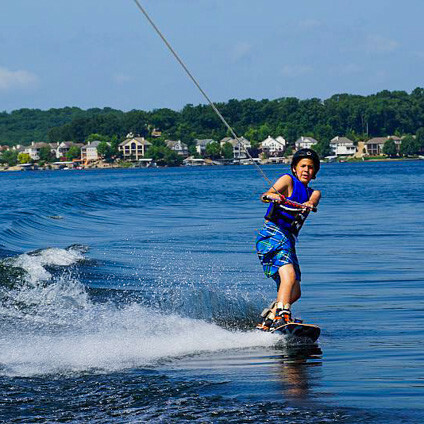 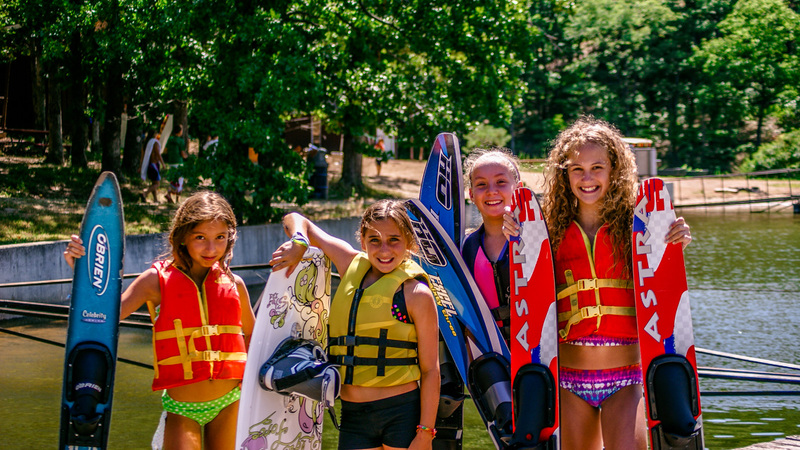 Our campers grow their skills throughout the summer, and, many times, we see campers who are timid on the water at the beginning of the summer, become great skiers by the end of camp.